Last week I took a staycation and turned it into a nerdy girl's paradise. I needed some time away from work in between summer and fall terms and I didn't have the funds to take a true vacation, so a staycation it was. The week was filled with all the things that make a nerdy girl happy. 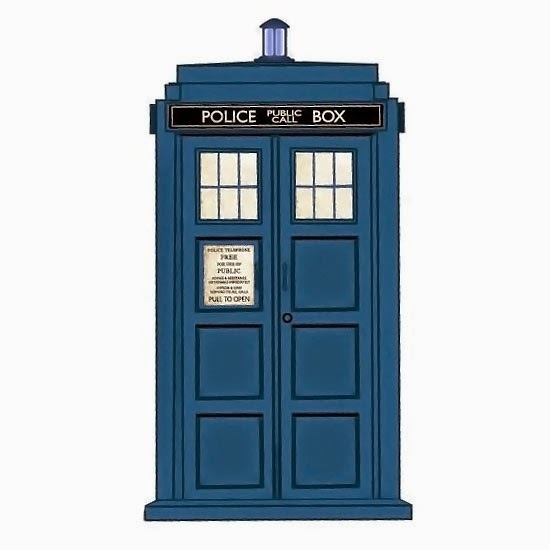 I finally had time to sit down and explore Doctor Who. The updated version of the show is on Netflix streaming and has become so popular, I don't really need to take time to give it much of an explanation. So far what has impressed me most are the deep and meaningful questions each episode addresses. It's not just pure entertainment but a bit of armchair philosophy as well. I am only on the first season, so this might change as the show progresses, but I hope not. 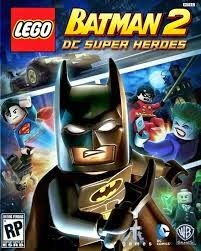 I splurged and bought a copy of this game as I'm a Lego game fanatic. It is by far the best Lego game yet produced. The graphics are amazing and it has a consistent story. Highly recommended! I have a soft spot for this series because I feel like I "discovered" it. 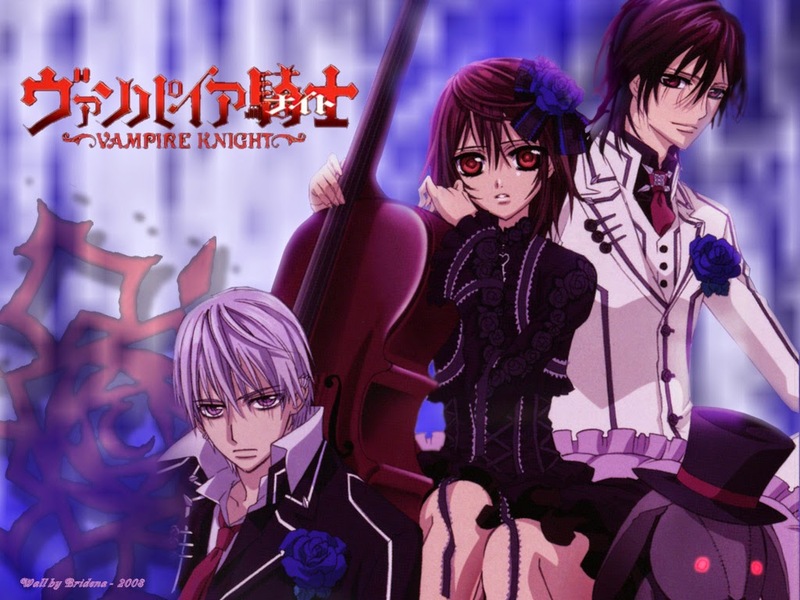 Really, I wandered into the manga section at the public library, saw a series about vampires and gave it a shot. The storyline is immature and meant for an audience far younger than me, but I still enjoy the manga and now the anime series as well. (It is available to stream through Netflix). The one thing I do truly appreciate about this series is the significant lack of objectification of female bodies. This is very, very rare for an anime. 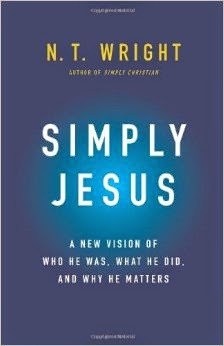 I finished this historical account of the life of Jesus during my staycation. It fits into the nerd-girl category because, you know, history and stuff. :) I found this to be a really fascinating read and it put a lot of the story of Jesus into a different and, what I believe, more accurate historical perspective than other books I've read. I spent a lot of my staycation trying to figure out my next steps regarding my cell phone (which is an entirely different blog post in itself to arrive here later). I've also been thinking a lot about the concept of "personal branding" (another post to arrive later). You may have noticed different titles on both this blog and my photography blog. Without going into all the small and dry details about why, it is good enough to know that this is what I'm sticking with for my own "personal brand". As per mother nature's tradition, it is always sweltering during move-in weekend at UNI (my alma mater and town's large public university). I felt nostalgic thinking about all the sweaty, dehydrated move-in weekends I had myself during my undergrad and graduate careers at UNI. As per my tradition, I stayed inside in the air conditioning as much as was possible during my staycation. It's sooooooooooooooooooo nice not having to move in this weather. Now that the fall term has started I will be doing less of this stuff and more work stuff. I'm teaching four classes this term, running the campus library, working on a research paper, a nonfiction book and a novel as well as the normal photography gigs, book review gigs, and freelance writing and editing gigs. Uff da!